You may be buying a kennel for training, traveling or anything else. It's important to find the best one. 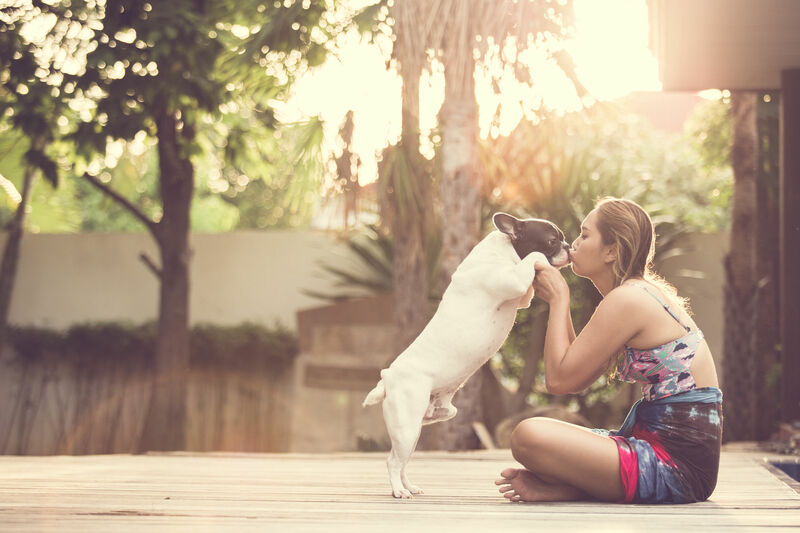 Here are tips to find a kennel you'll both love!